Look through the binoculars for a secret surprise! what is your ******* password you stupid *****? you are an *******! how do ya get to the cove without being a member? if you look trougt the binoculars waht you see? 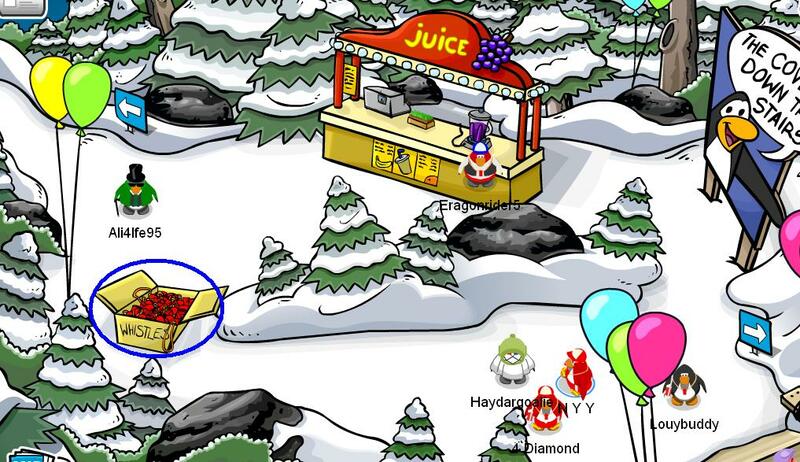 o.m.g, i need to know how to get the hidden igloo, and the pin, thanks for the super-de-duper help. 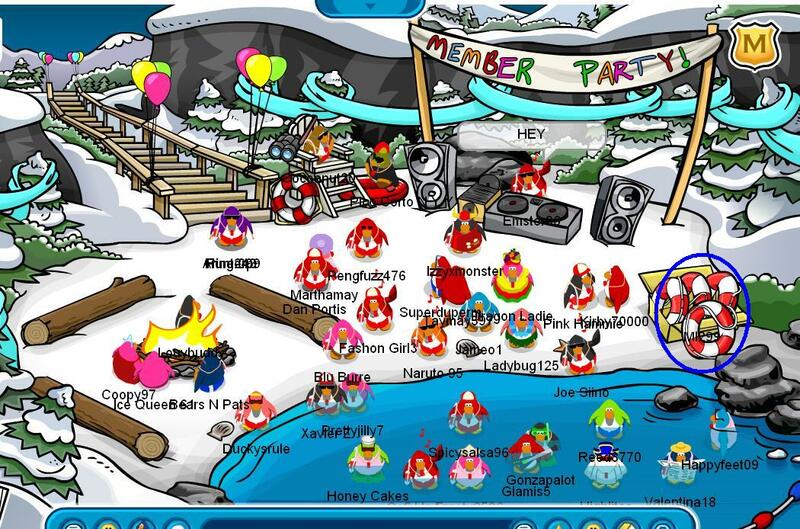 will the forest and the cove ever be open for non-members????? how come the life rings are not there anymore? are non members allowed to get them? hi i am flattered!!! i am so cool!!!!!!!!!!!!!!!!!!!!!!!!!!!!!!!!!!!!!!!!!!!!!!!!!!!!!!!!!!!!!!!!! hi paintboy100 i want to meet you on club penguin at 6:00 at ice age place up stairs in the coffee shop plzz and are you a member?? i am not. Hi im Avrillavigne come visit my Website http://www.freewebs.com/obellod for You tube video’s of me. Cutiepetuti6 cheats at: http://www.freewebs.com/aboutthesims-canittahfamily today!!!!! it is cool but do u have to be a member. it is cool bujt it is not there. Wow I can’t believe there were life preservers! i got the whistle on my penguin, but the life preserver! I wish it would come back!